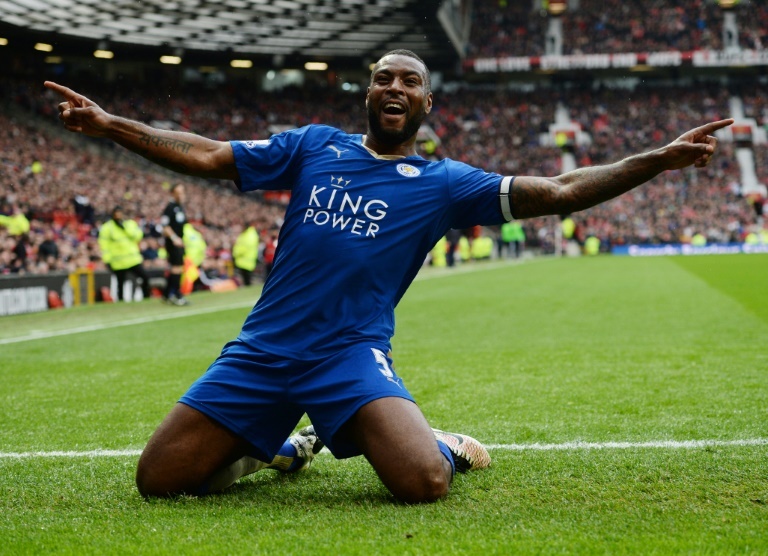 The post Leicester ‘warrior’ Morgan signs new deal appeared first on World Soccer Talk. London (AFP) – Towering Leicester City captain Wes Morgan has signed a new contract with the club to June 2019, the Premier League champions said on Tuesday. The 32-year-old played every minute of Leicester’s title-winning campaign and was a key part of their shock success, forming a rock-solid central defensive partnership with Robert Huth. “To commit my future to Leicester City is a wonderful feeling,” Morgan, who joined the Foxes in January 2012 from rivals Nottingham Forest, told the club’s website. “Everyone knows how I feel about playing for this club and with my team-mates so I’m proud to have the chance to carry on wearing the shirt long term. Morgan has gone on to make 196 appearances for the Foxes, scoring eight goals. Leicester City manager Claudio Ranieri added: “Wes is a leader and a warrior. I’m so happy that he’s committed his future to Leicester City Football Club. It’s a wonderful time to be part of this team.